Online Shopping and how it relates to PayPal PayPal offers a secure service through which funds can be transferred from one PayPal account to another. With PayPal, one can basically bypass all of that. I have seen numerous mom-and-pop level online stores that proclaim they accept PayPal as payment. The basic concept is that someone sends an email requesting to buy an item. The seller approves the sale. The buyer then goes to PayPal and makes a secure transfer of funds. The fact that the money is transferred from one PayPal account to another, rather than right to the user, is important. There are seven ways Paypal improves the online shopping experience. Shopping on the Internet has never been easier or safer if you just follow a few simple safety rules. Shop online from reputable companies only! Do not visit shady looking web sites. –Look for obvious signs (misspellings, things out of place, etc.) –Look at the URL at the top – make sure it is where you are visiting. Would you shop at “Uncle Bruno’s Fell Off the Truck Discount House of Electronics”? Always shop with a Credit Card – never a bank account. Use the same credit card for all of your online shopping. If there is ever a problem, all you have to do is cancel that one card. Use “disposable” credit card numbers you can get from your Credit Card issuer. 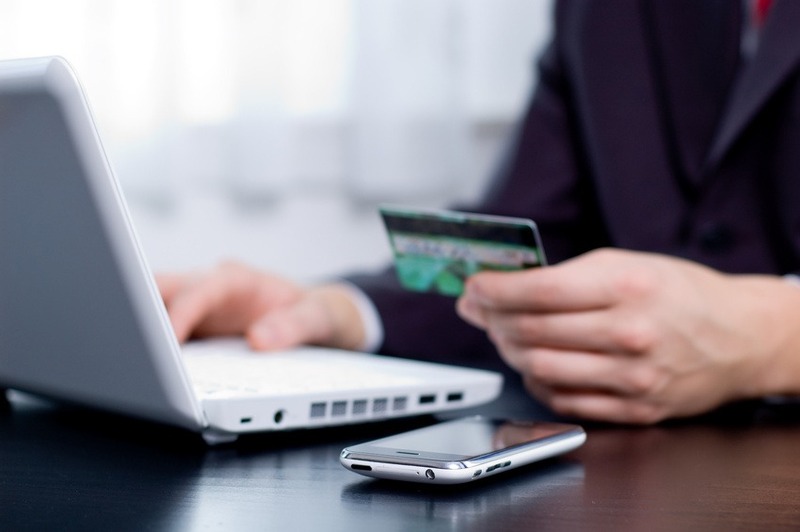 Make sure you have online access to your credit card transactions. Keep a close eye on your credit card statement (more often than once a month, if possible).